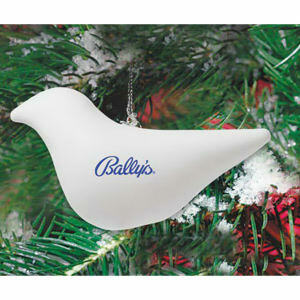 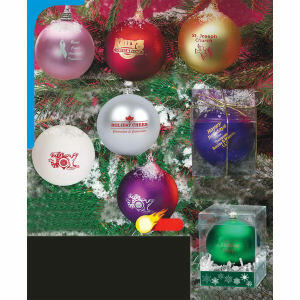 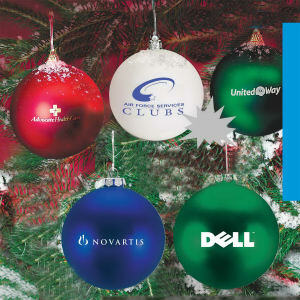 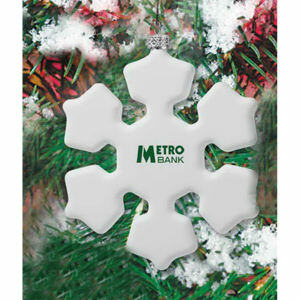 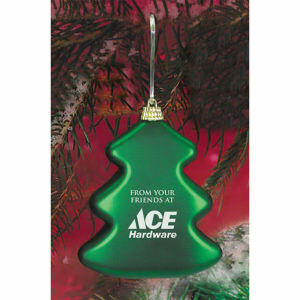 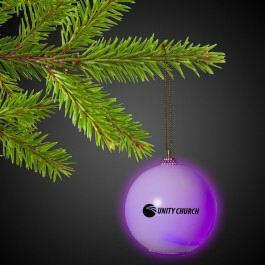 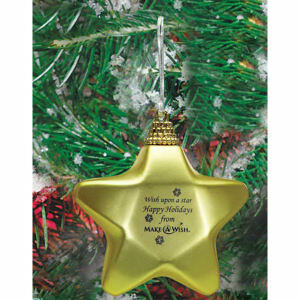 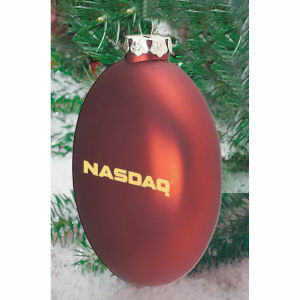 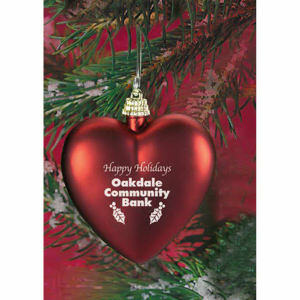 Embellish your standard marketing campaign with dazzling custom printed promotional ornaments. 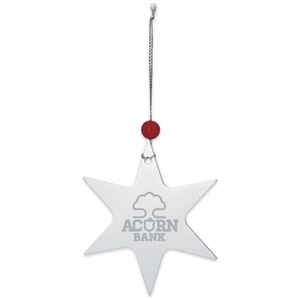 We offer an incredible variety of ornaments for you to custom imprint with your company name and logo. 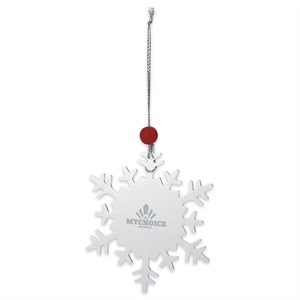 These promotional ornaments are ideal giveaway items during the holiday season, and with our design knowledge you can create a gorgeous product that everyone will admire when hanging up.